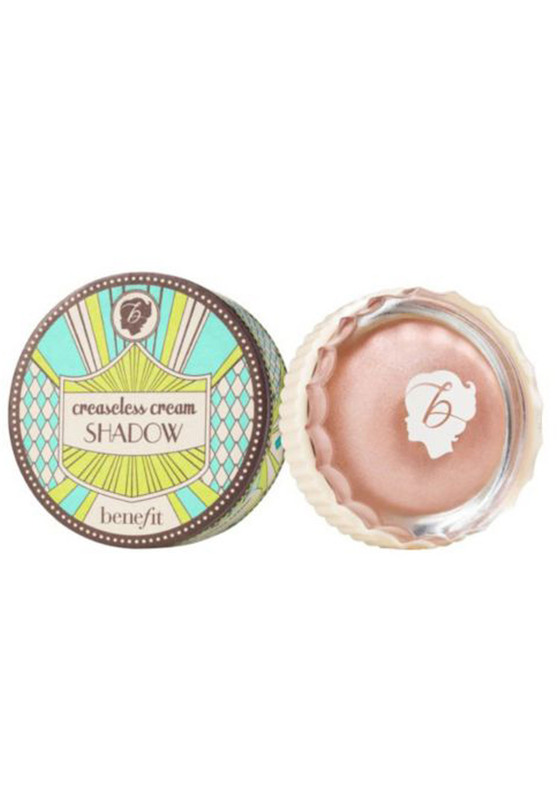 Benefit’s award winning Creaseless cream shadow comes in a beautiful smoldering charcoal shade. The Holy Smokes! eyeshadow is crease- proof and budge-proof and will glide on easily and last all day long.